Bump Season 2, the latest mixtape from Jon Connor, which dropped on Monday, December 12th, 2011. 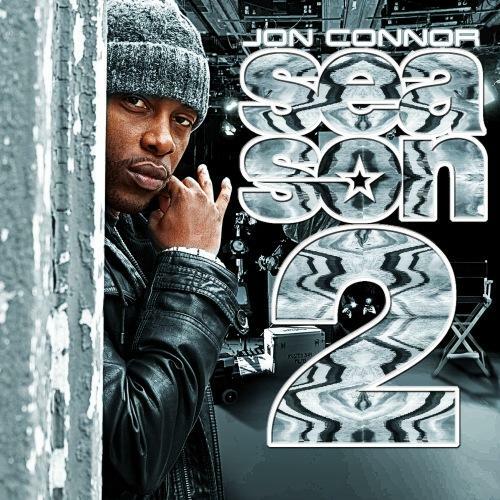 Jon Connor's horizons are broadening with each new release, and Season 2 is no exception. It's a worthy addition to a catalogue that has seen much growth since Jon Connor stepped foot in the rap game. We're looking forward to hearing more. These artists are featured on the project: & D. Wayne. 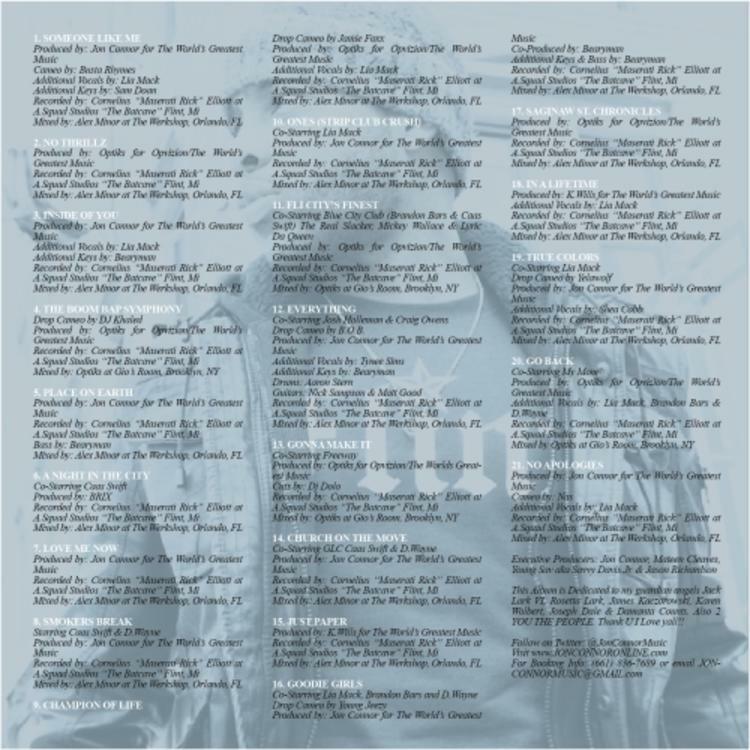 Visit our mixtape section to stream and/or download The Blue Album (Hosted by DJ Green Lantern), a project released by Jon Connor on Tuesday, February 14th, 2012. It features songs such as Someone Like Me, No Thrillz, Inside of You. If you're feeling this, make sure to hit up Jon Connor's profile page for the latest info, news, songs, and mixtapes. Don't forget to follow Jon Connor on Facebook and Twitter.